Our new website is here! Not only is it a fresh new look, it responds to screen size for our mobile users, integrates with social and allows for daily tinkering. I hope you like the fresh design as much as we do. 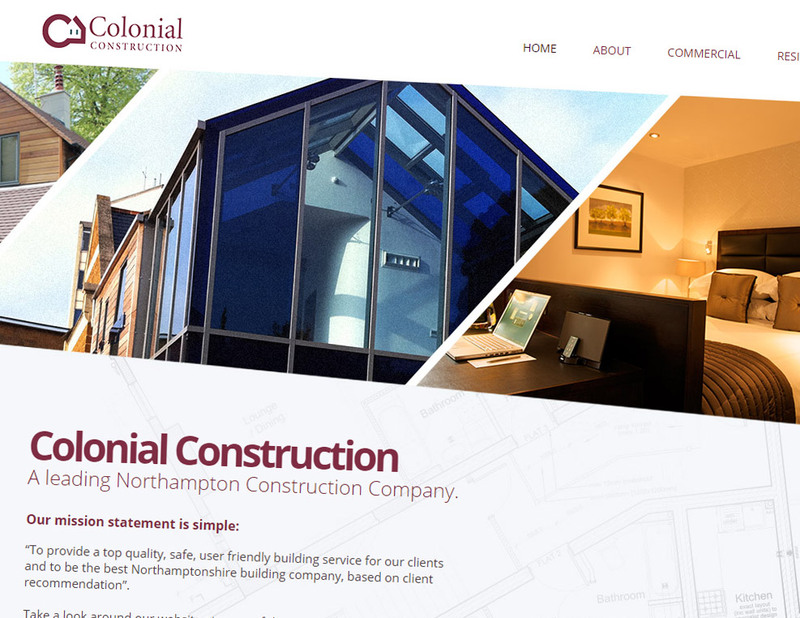 Providing a quality building service since 1989, Colonial Construction is a reputable and trusted firm in the heart of England. They work among some of the most prestigious brands on commercial projects and are proven specialists in the restoration of listed buildings.